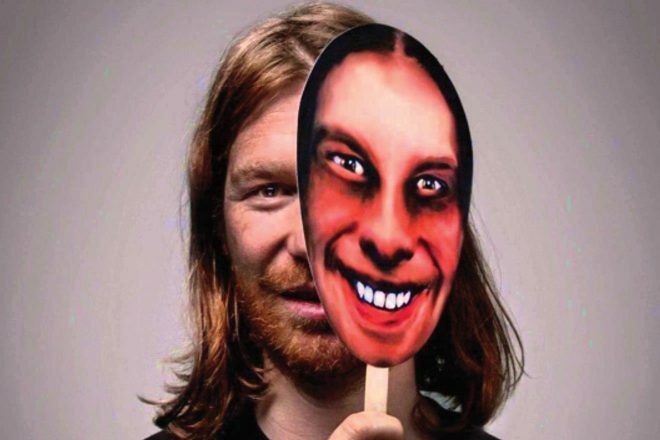 Aphex Twin has released two new versions of his classic track 'Avril 14th', both available on the veteran's web store. The track was originally released in 2001 as part of his fourth studio album 'Drukqz', and later revisited in 2009, according to the track's description. Both versions maintain an ambient atmosphere, labelled 'reversed music not audio' and 'half speed alternate version'. A third version was initially uploaded to the site and later deleted, which one fan managed to purchase and has uploaded to SoundCloud. Listen to the third version here and purchase the re-releases here.